So, our friends from The Miracles Club have decided to totally change all our lives for the better and curate a night every month or so here at Valentine's specifically for House Music! Pure ECSTACY. Dancers! Cuties! Freaks! This one is for you. 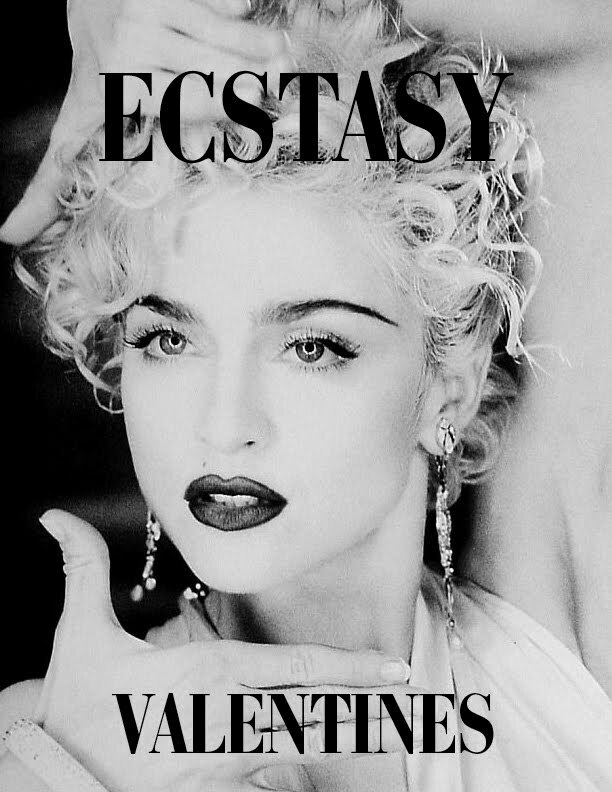 The debut of ECSTACY will be this coming Friday, Jan. 14th with thee DJs: Mr. Spencer D from Operative, Avalon and Susan from Finesse, and of course, Miracles Club will DJ into the wee hours. See you on the dance floor!